You now have instant access to our "Create & Cash In With Evergreen Email Mini Courses" Training Notes. 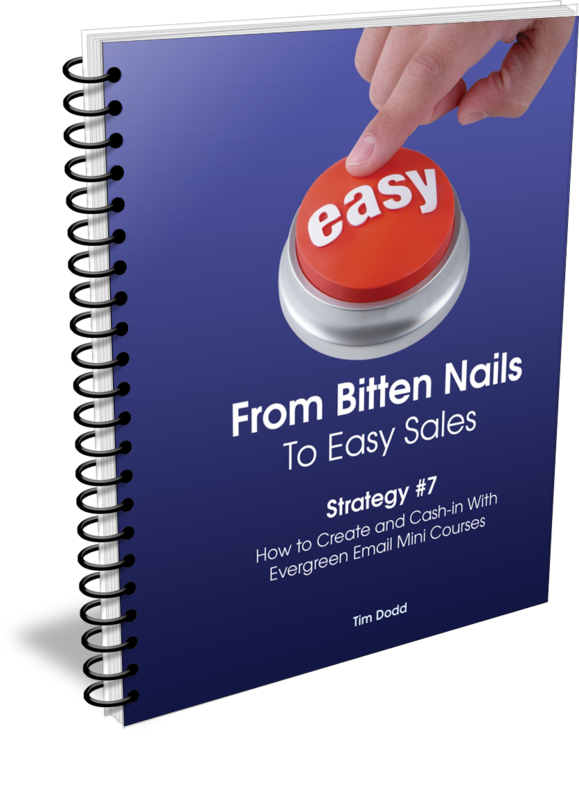 Although relatively short, these notes walk you through all the steps you need to consider when putting together a compelling, evergreen Email mini-course that automatically helps convert prospects into buyers without them feeling any pressure. The sooner you read and implement this timeless strategy, the faster you'll start converting a flood of new clients you're ideally suited to help.